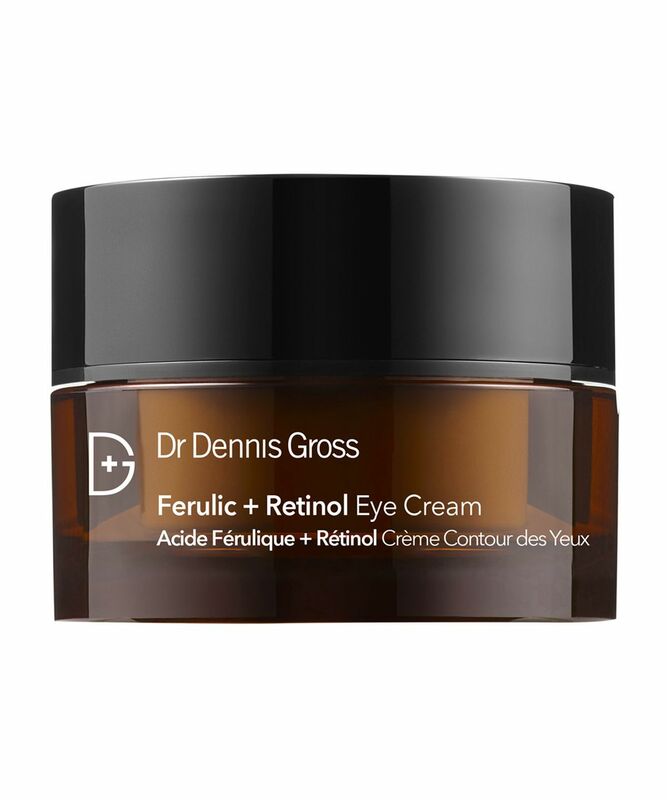 A firming and hydrating treatment, Dr. Dennis Gross Skincare’s Ferulic & Retinol Eye Cream is formulated with a unique retinol and ferulic acid delivery system – to maximise the anti-ageing efficacy of both ingredients and in turn, firm, brighten and tighten the delicate eye area. An advanced ECG Complex – containing ellagic and gallic acids alongside collagen – works to iron out creases, crows feet and ‘eleven’ lines, while the cocktail of actives trigger an immediate firming, tightening and lightening effect – ideal for diminishing dark circles, puffiness and tell-tale signs of a night on the tiles. The rich, replenishing texture feels soothing and conditioning on application, and the age-defying benefits are both instant and cumulative – so not only do eyes look ‘alive’ in mere moments, but with regular use, you’ll soon see an improvement in the texture, smoothness and resilience of the fragile, orbital area. It's better for my eyes! Bought these products as had seen good reviews. Unfortunately as with a previous reviewer, this product along with the serum has definitely made my eye wrinkles deeper and as for saggy.....oh my days. WHAT A DREADFUL WASTE OF MONEY. Absolutely horrified at the price I paid for this to get the negative results it has given. Heartbroken. A pharmacy own brand would have done a better job. I wanted to reduce the appearance of fine lines setting in under my eyes. This did nothing but dry out my skin and make the problem 30000x worse. Stuck with it for a few weeks thinking maybe it had to get worse before it got better. Got much worse. Then I thought maybe I wasn't applying enough product and slathered it on. I now have deep-set wrinkles from this product. I know the other reviews are good. Just, beware. I can't believe how much I paid for this and I feel so unhappy that it's ruined my face. I'm still using my first bottle of this cream almost finish but I can tell that there’s a major difference in my dark circles. They look light & not as dark as it used to be, I really like this product & I’ll be buying it again. I bought this for me and my mum almost a year ago, we used it about a handful of times, she hated it, said it dried out her under-eyes and it's still sitting in the bathroom completely untouched. I say do your thorough research when purchasing expensive skin/eyecare. I'm freaking out about eye wrinkles. They are my worst enemy! I've tried a lot of creams, but this one really did make significant difference. Even with my wrinkle between the eyes which is no longer there. I've made a mistake, and after using this one I tried another brand as expensive, but not even close as good as this one. I'm buying this again and again. I rarely post reviews for beauty products but within 4 days I am already noticing a reduction in dark circles and fine lines, and I am absolutely delighted. I am 36 and have noticed some fine lines, particularly when tired, under my eyes. After a long and tiring weekend away, I noticed an extra set of lines that didn't seem to want to go away. In my moment of panic I researched and happened upon this gem. So pleased I did! Will likely try other products by this brand now. I really anted to love this (especially given how much I spent on it! ), but it's just too harsh for my under-eye skin and makes it red and quite sore (this is when applying it once every few days). I think perhaps it's aimed at older skin (I'm in my late 20's). Going to donate it to my mum and see if she has more luck, don't want to see it go to waste! I bought this solely on the basis that my style heroine, Olivia Palermo, uses this. Unfortunately, I should have realised that she probably needs much less 'help' than I. 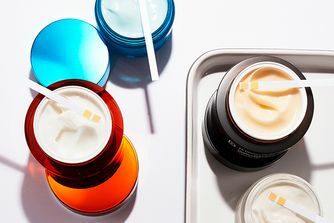 This eye cream is ok and certainly doesn't fall in the 'does nothing' category, but if you want an effective eye cream, then I would recommend Verso or Resultime by Collin. I am still undecided whether I like this cream. At first it dried out my under eye area and made the outer corners of my eyes quite red. I think this is the retinol going to work? But I stopped using it. I have started using it again more recently and layering it with a hyaluronic acid serum and I am getting much better results. My laughter lines are much better by the morning... So still not sure if I should re-purchase. Got a sample of this cream, although I was trying to spot the difference this cream had on my wrinkles, it actually worked better on my dark circles noticeably within few days, I have only used it for one week so far so can’t really judge on wrinkles yet, but I agree with other reviews it does tingle a bit. Perfect eye cream. Does its job. I will rebuy for sure. I have been using this product for a week now and have noticed a difference in my dark circles. It does leave a mild tingling around my eye for a little while after application but I do suffer from sensitive skin with certain products so might not be the same side effect for everyone. Would definitely recommend this to friends. This is an excellent eye cream offering immediate results. My faint eye lines and dark circles had worsened since turning 40. I discovered this amazing eye cream and within two days, the dark circles had lightened to the shade they were in my twenties and the eye area was much smoother, tighter and clearer. The lines that had started to set in as eye bags are no more and there are no faint lines under my eyes. 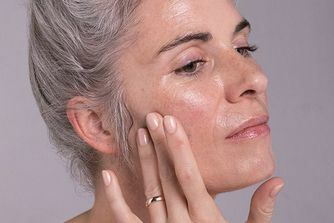 I sometimes layer an antioxidant serum or a moisturiser over the top as the retinol can tingle a little (I'm new to retinol on the eye area). An amazing eye cream and one I'll repurchase. Caroline Hirons recommended this product on her blog a while ago. She's always right. The best eye cream I have ever tried. Does exactly what it promises. I read about the stellar ingredient list of this eye cream on beautypedia. Being a major skincare lover I immediately bought the eye cream in spite of its price point. In the beginning I thought meh..not that much better than other eye creams. BUT after two weeks there was a serious improvement of the skin under and around my eyes. The fine lines are very much improved, I would go so far as to say they are almost gone! I use a thin layer at night, for daytime I use a silicone based light eye cream underneath my concealer. I tried so many high end eye creams, but none delivered as much as this one. Absolutely recommend this! This is an expensive eye cream and although I enjoyed using it, I did not seem to see any dramatic or any difference from using it or not. 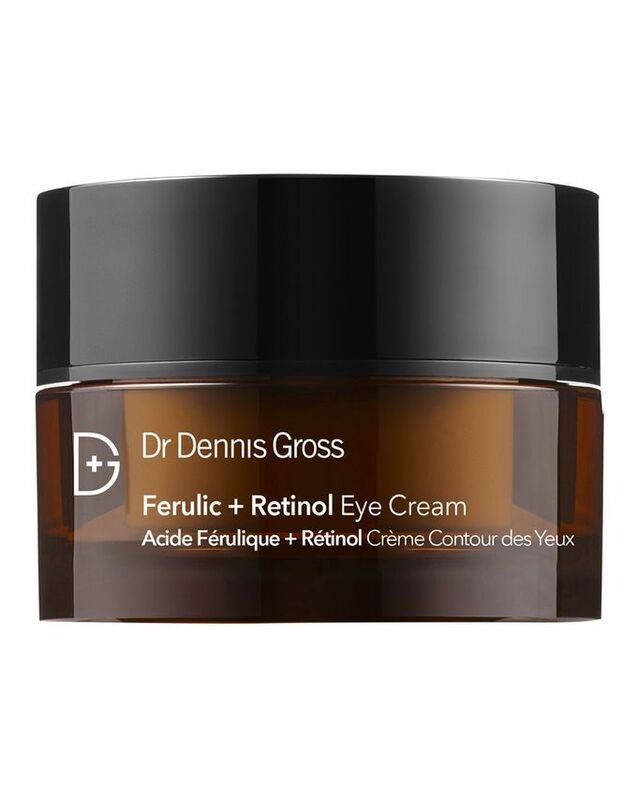 The best eye cream for the evening with retinol, for dry skin use a serum afterwards. Good results, and they are getting better and better with use. Very impressed. ...my skin tends not to get on with silicones. And this is no exception. If silicones suit you it might work for you though. I have been using this eye cream for a couple of weeks in the evening only, and I'm delighted with the immediate and ongoing results. My main concern are the little fine lines and dark circles, the morning after the first use the dark circles were diminished and have only got better and better to the point I no longer use concealer, big result. As the for the lines they def are improved and I continue to see results. I don't use this in a morning because I personally prefer to use any retinol product in an evening. Will certainly repurchase.